The European Chess Union has awarded the organisation of the European Individual Women’s Championship 2013 to Serbian Chess Federation. 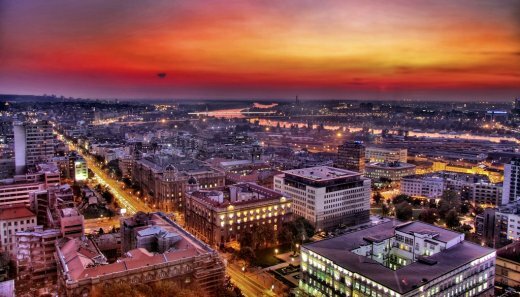 The Championship will be held in Belgrade, Serbia from July 22 to August 4, 2013 with a prize fund of 75 000 Eur (60 000 Eur for players, 15 000 Eur for the ECU). The Ministry of Youth and Sport, headed by the famous chess-player WGM Alisa Maric, and City of Belgrade are providing financial and logistic support.